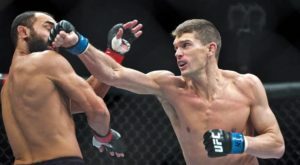 An interesting bout of elite strikers will take place this weekend as former two-time title challenger Stephen ‘Wonderboy’ Thompson will welcome former lightweight champion Anthony ‘Showtime’ Pettis to welterweight in Nashville, Tennessee. However around a week ago, it was announced that UFC is heading to South Carolina to stage an event in Greenville, where Wonderboy resides. Needless to say, Wonderboy wishes to headline the event to put up a show for his hometown fans. The date being three months after, gives Wonderboy some decent time to put up a training camp. 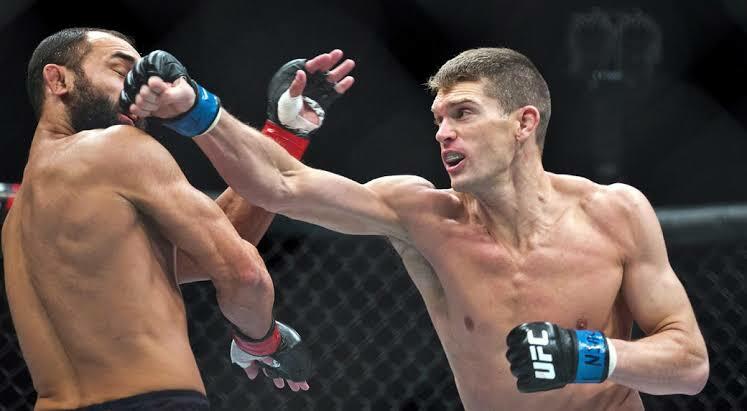 Stephen Thompson doesn’t think a Robbie Lawler fight does much to move him 🆙 the UFC welterweight rankings, yet he wants to get in there with “Ruthless” anyway. “Lawler is definitely the fight I’ve been wanting for a while,” Thompson told reporters, including MMA Junkie, at UFC on ESPN+ 6 media day. 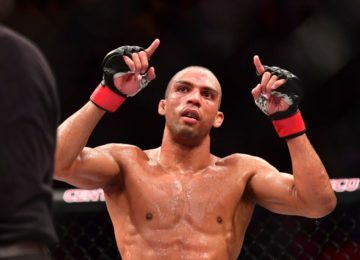 “I’ve been a big fan of him and he’s been such a monster in the welterweight division. 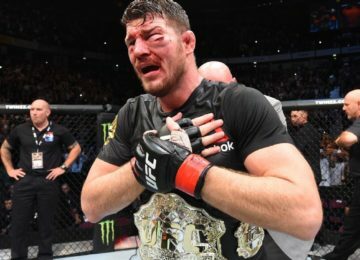 I thought he looked great in his last fight with Ben (Askren). He looked really strong and just really focused. I think that year off gave him some time to heal up and get his mind right. I think that would be awesome. Wonderboy is coming of a unanimous decision loss against former title challenger Darren Till back in November. He is 1-2-1 in his last four fights and will look to get back on winning ways.